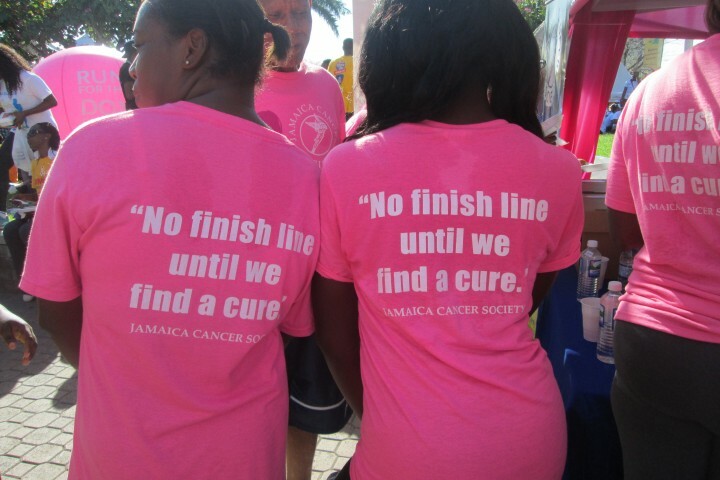 Breast cancer is the leading cause of cancer-related deaths among Jamaican women followed by cervical cancer. Cervical cancer rates in the Caribbean are three times higher than that of North America. This cancer is completely preventable by accessing regular screening. In addition, Jamaica is reported as having one of the highest Prostate Cancer rates in the world with an incidence rate of 79.1 out of every 100,000 men. Help provide access to cancer screening. 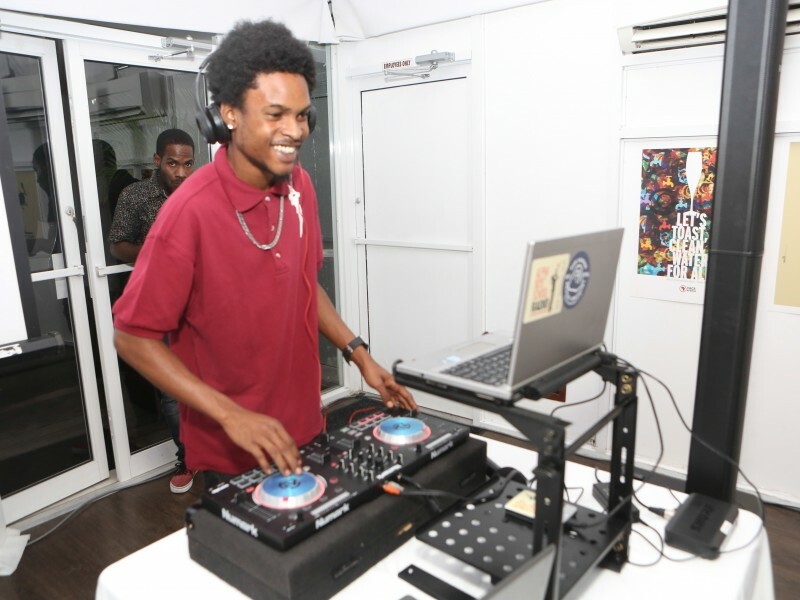 The Jamaica Cancer Society is the nationwide, community-based health organization dedicated to eliminating cancer as a major health problem by preventing cancer, saving lives and diminishing suffering from cancer through screening clinics, counselling, education, advocacy and service. 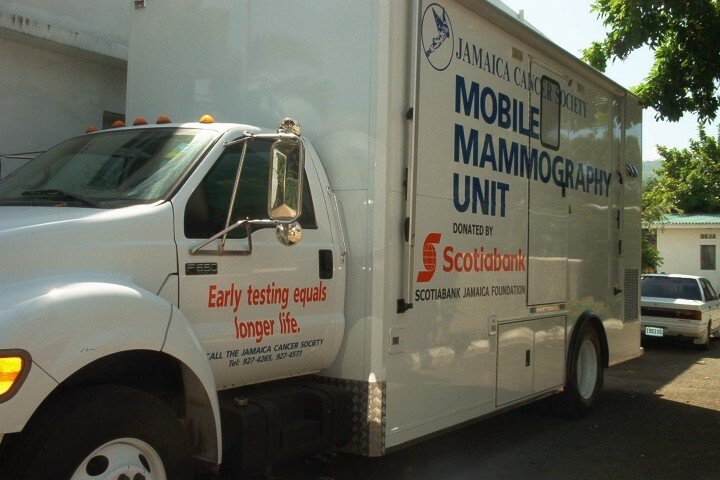 In 2016, the Society administered screenings to over 20,000 Jamaicans across the island. 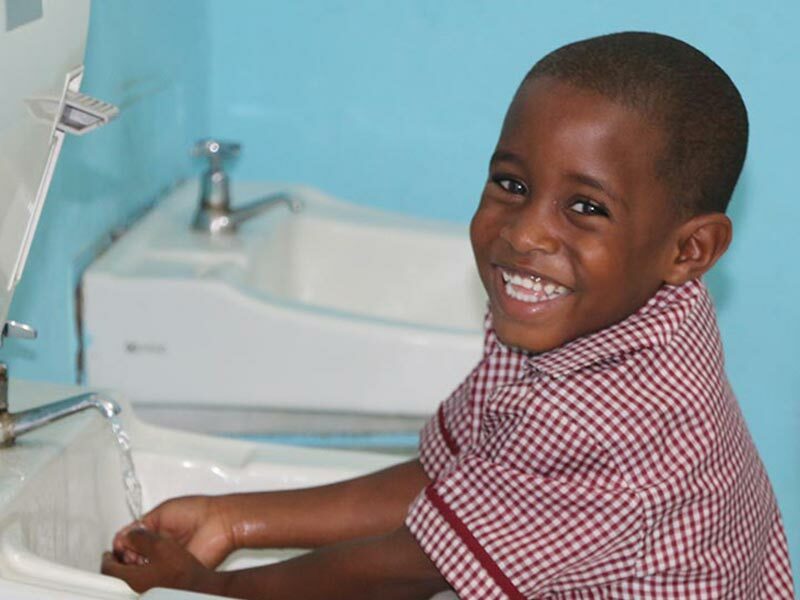 Your donation of U$30 will provide Cervical Cancer screening for a Jamaican Mother; U$30 for Prostate Cancer screening for a Jamaican Father and U$40 for Breast Cancer screening.